My parents have been in town this weekend for Eli’s dedication at church. Yesterday, after it cooled down a bit, we went out for a little hike at Stones River National Battlefield in Murfreesboro. 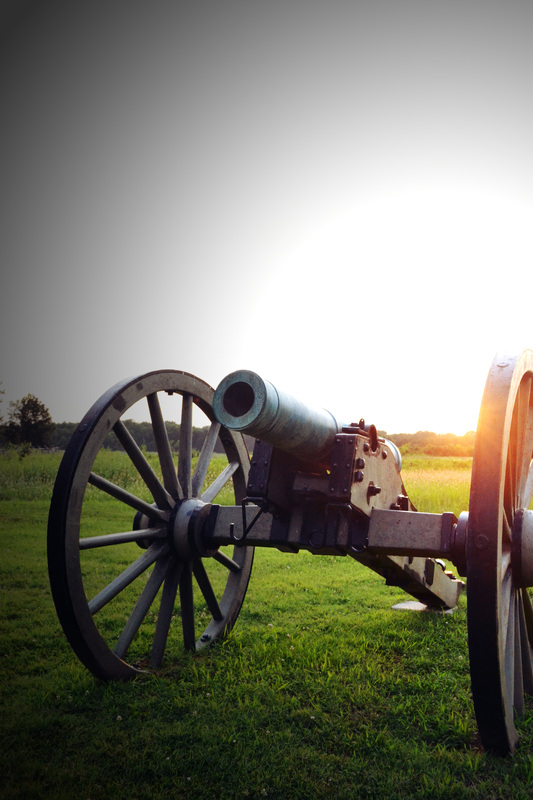 The grounds were part of a Civil War battle in 1863 where Union forces confronted the Confederate Army for a key victory. Since January I haven’t taken photos of hardly anything except a baby’s face, so it was nice spending some time capturing some other scenes yesterday. I was particularly fond of how this one turned out.